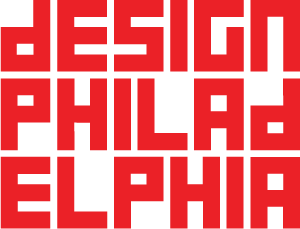 PennPraxis, in collaboration with the Pennovation Center and PennDesign, presents the Design Innovation Showcase at Pennovation for Design Philadelphia 2018, featuring Spatial Efficiency. This event will feature a lunchtime lecture on Tuesday, October 9 featuring the groundbreaking work of Masoud Akbarzadeh, Director of the Polyhedral Structures Laboratory (PSL) at PennDesign, located at Pennovation. Dr. Akbarzadeh’s research draws from his background in architectural design, computation, and structural engineering, primarily focusing on Three-Dimensional Graphical Statics, which is a novel geometric method of structural design in three dimensions. The lecture will be preceded by a short tour of the Pennovation Center and a discussion of the history of the site and building by PennPraxis. 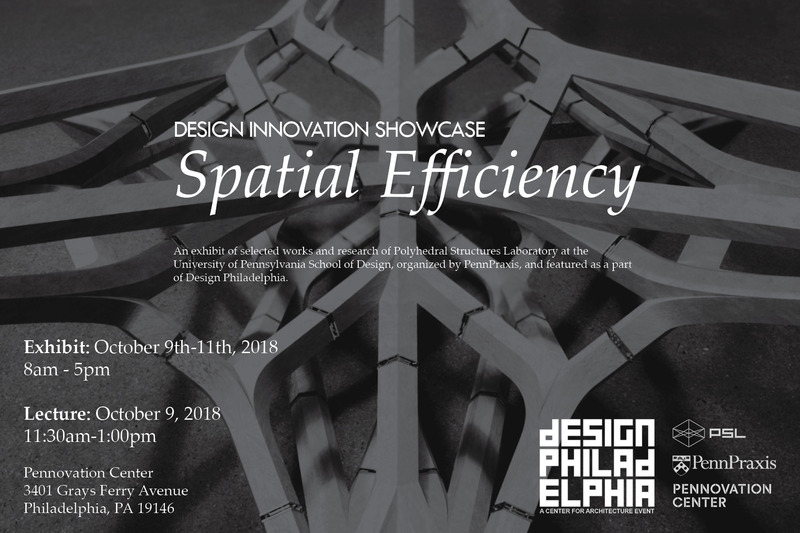 The Spatial Efficiency exhibit showcasing the work will be on display at the Pennovation Center from Tuesday, October 9 to Thursday, October 11 from 8am to 5pm.